Kroger stores and their affiliates are now offering a digital coupon good for $2.00 off your purchase of one bag of Nutrisca dry dog or cat food. The discount is good on 4 pound bags of the dry food. 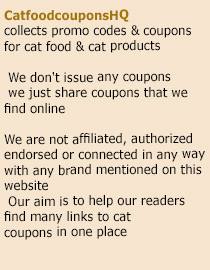 The coupon is valid until December 21st, 2014.